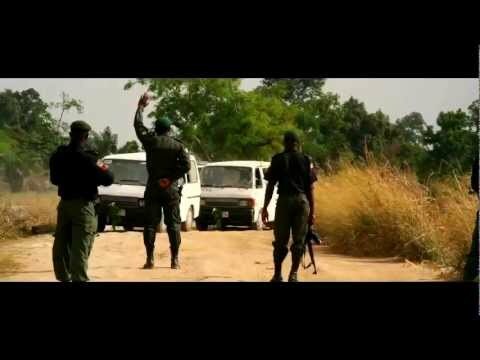 Watch trailer for Jeta Amata's Black November: Struggle for the Niger Delta, a new Nollywood movie to be released soon. 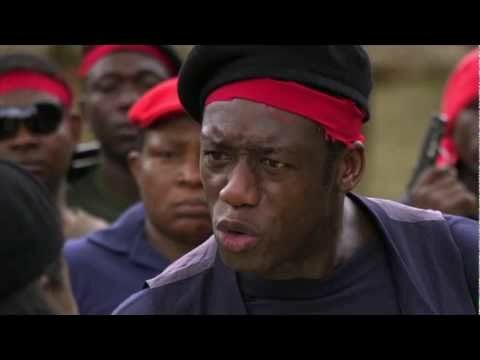 "Black November: Struggle for the Niger Delta" stars Mickey Rourke, Mbong Amata, Kim Basinger, Sarah Wayne Callies, Hakeem Kae-Kazim, Enyinna Nwigwe, and Anne Heche. 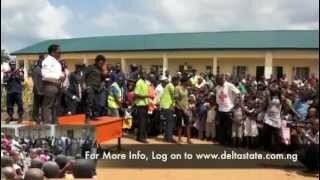 One local Niger Delta community's struggle against their own government and a multi-national oil corporation who has plundered their land and destroyed the environment. Black November, Jeta Amata’s movie about the Niger Delta struggle will be screened at the United Nations on September 26. The movie stars Mickey Rourke, Mbong Amata, Kim Basinger, Sarah Wayne Callies, Hakeem Kae-Kazim, Enyinna Nwigwe, and Anne Heche.